We all know that a quality education begins with reading. In fact, kids who read proficiently by third grade are more likely to graduate high school. Yet, only 36% of fourth-grade students in the United States are proficient (or better) in reading according to National Assessment of Educational Progress. It’s a troubling statistic, one that can have dire consequences on an individual’s success in school, work and life. In Irvine, California, Orange County United Way is working to cut our community’s high school dropout rate by half by 2024. We’re investing in childhood literacy programs like OC Reads Initiative, which draws support from parents, pediatricians, school officials and many others. Our campaign – Read Aloud 15 Minutes – is also encouraging parents and caregivers to develop the habit of reading with kids daily beginning from birth. When children read better, they imagine more richly, develop more vocabulary and engage in critical thinking. You can also help nurture the love of reading by visiting the library with your child or creating a special place a home where you can read together. 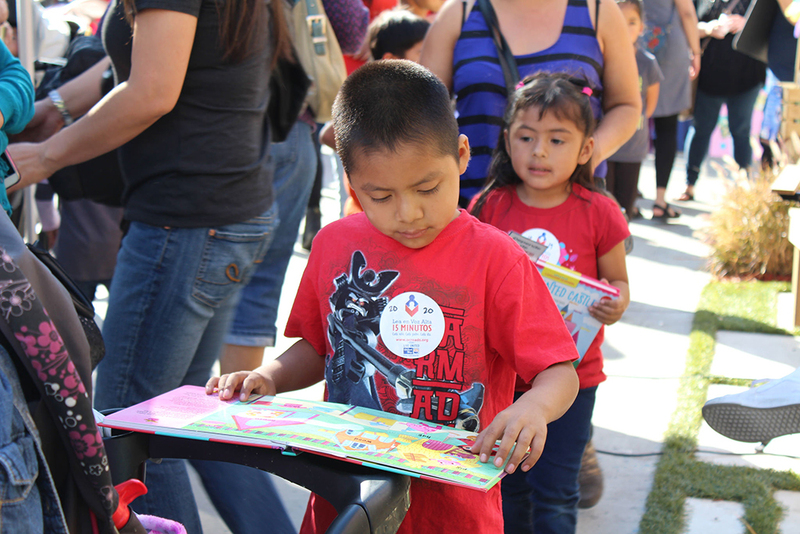 Learn more about Orange County United Way’s work in early-grade reading and reach out to your local United Way to find out how you can help support childhood literacy in your community.